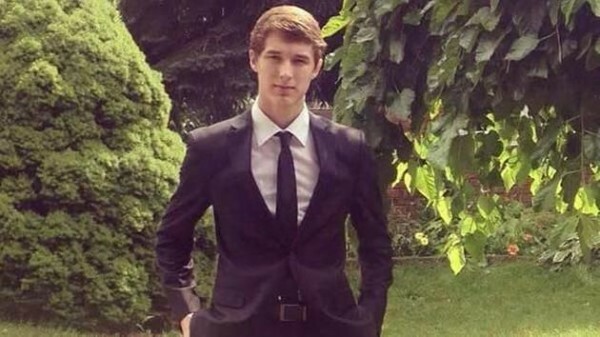 A Canadian teenager was gunned down when he was trying to retrieve his stolen smartphone from three men. 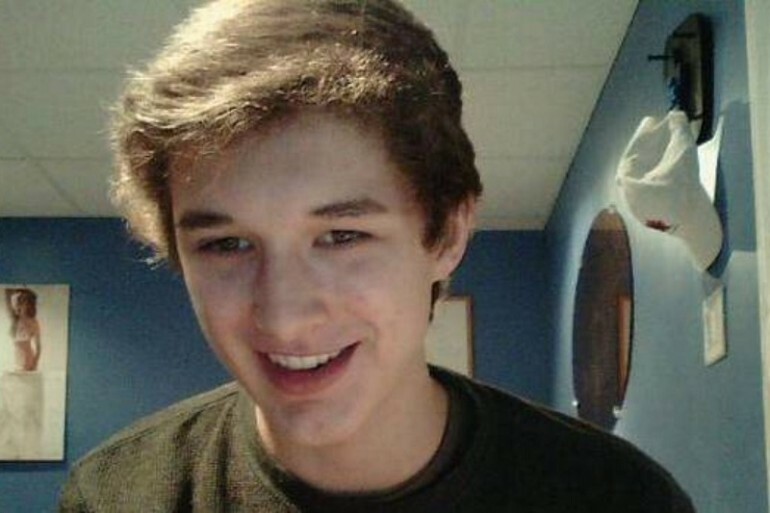 As it turned out, the teenager successfully tracked down his missing device using a tracking tool, but things quickly turned ugly when he was trying to recover it. Jeremy Cook, an 18-year-old male, lost his smartphone when he accidentally left it in a taxi. Just like most smartphone owners who have lost their device, he quickly turned to tracking tools to try and locate it. It is believed he has successfully traced his missing device to a parking lot before heading there at around 5AM on Sunday. Seeing how it was 5AM in the morning, Cook went to the parking lot with his sister. There, the pair got into an argument with three men in a parked car. When the car sped off, Cook reportedly held on to the driver’s side door to try and retrieve his smartphone; he ended up being shot multiple times and was pronounced dead at the scene when the police arrived. There are various tools available now that can be used to track a lost smartphone. For the iPhone, there is the “Find My iPhone” app, while Android devices can be tracked down with Device Manager – or you could just Google it. While these tools can definitely be helpful to recover a lost device (or even to become an overnight celebrity), it can lead up to a situation like this. Needless to say, a smartphone isn’t worth losing your life over. If you’re ever in a similar situation, it’s best to avoid any form of confrontation and get in touch with the police if necessary. It may just save your life.